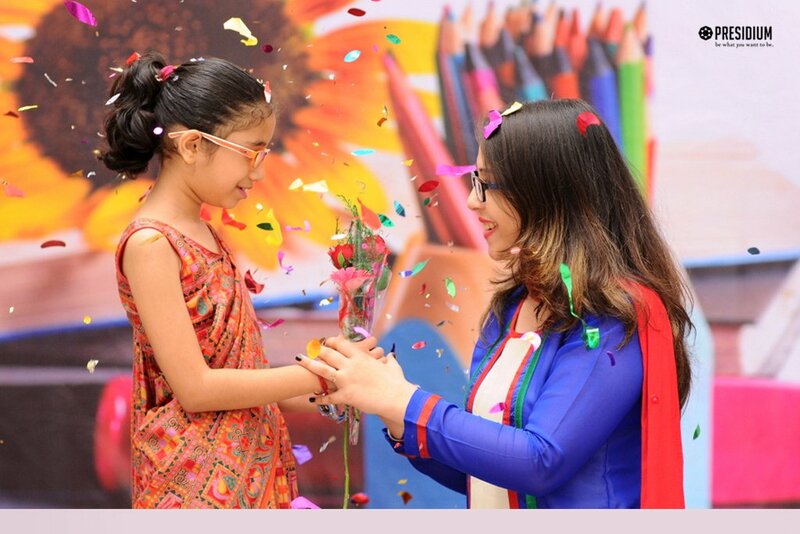 A teacher affects eternity; he can never tell where his influence stops! 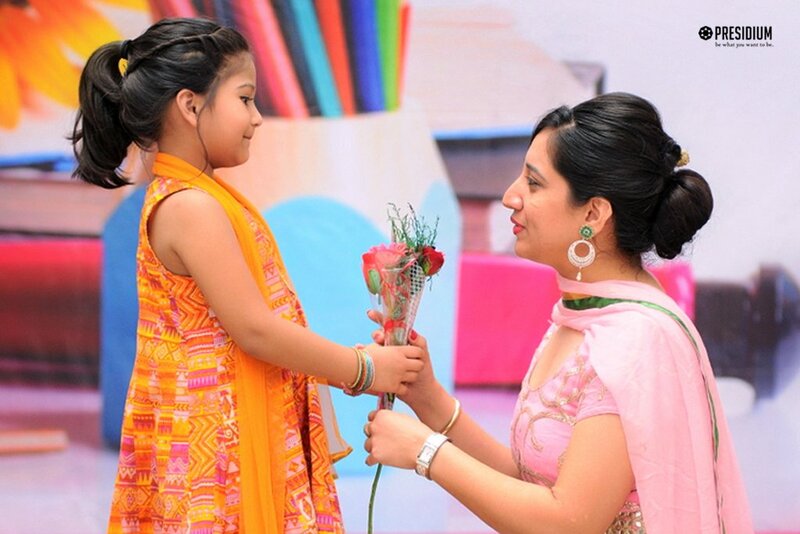 To honour and appreciate their loving teachers, the Presidians at Raj Nagar celebrated Teacher's Day with full excitement by conducting a special assembly. 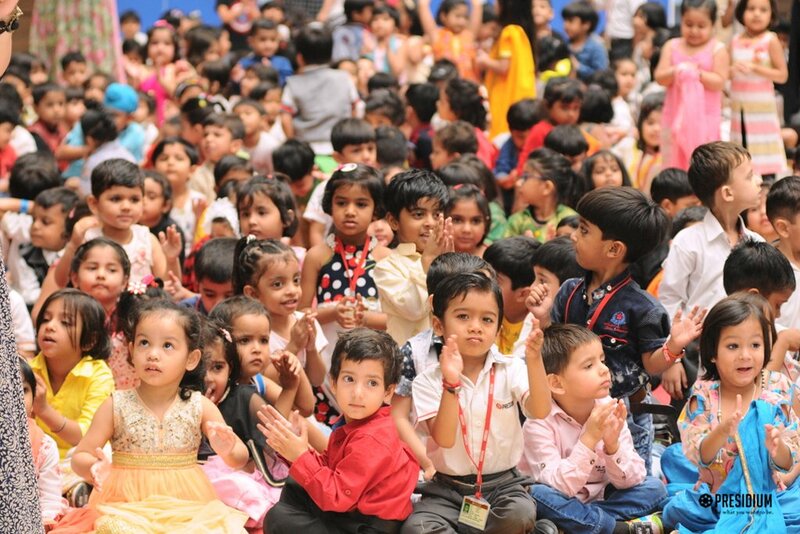 Marking the birth anniversary of the second President of India, Dr. S. Radhakrishnan, the day was celebrated with a feeling of thankfulness to the beautiful souls and leaders who are nurturing the future of our country. 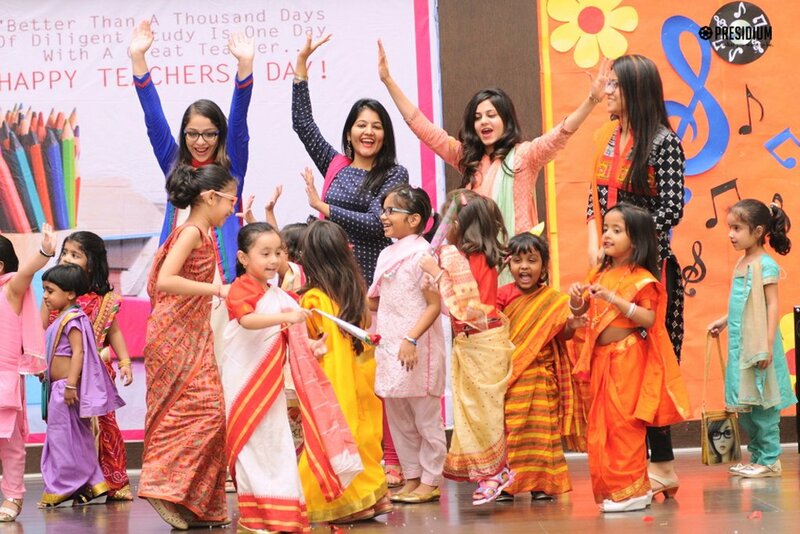 The students came dressed up and enacted like teachers and presented a Guru Stuti. 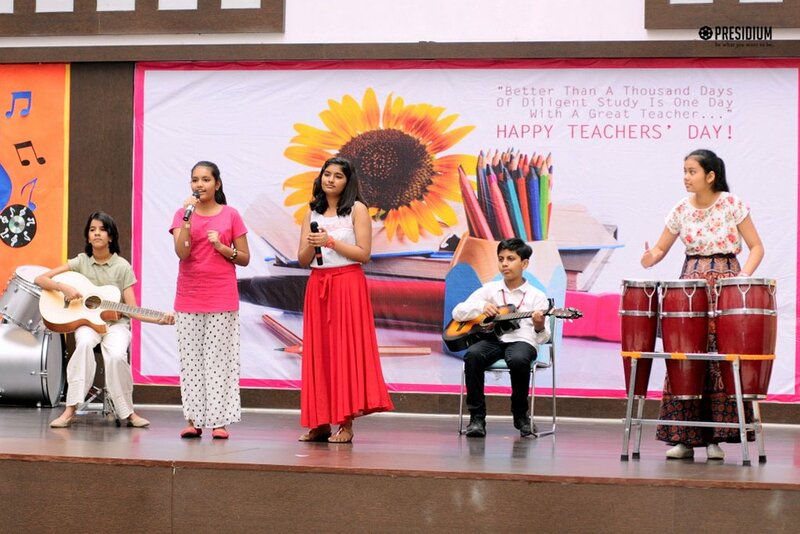 A Hindi poem was presented by a student, depicting how a teacher inspires the children to dream and think out of the box. 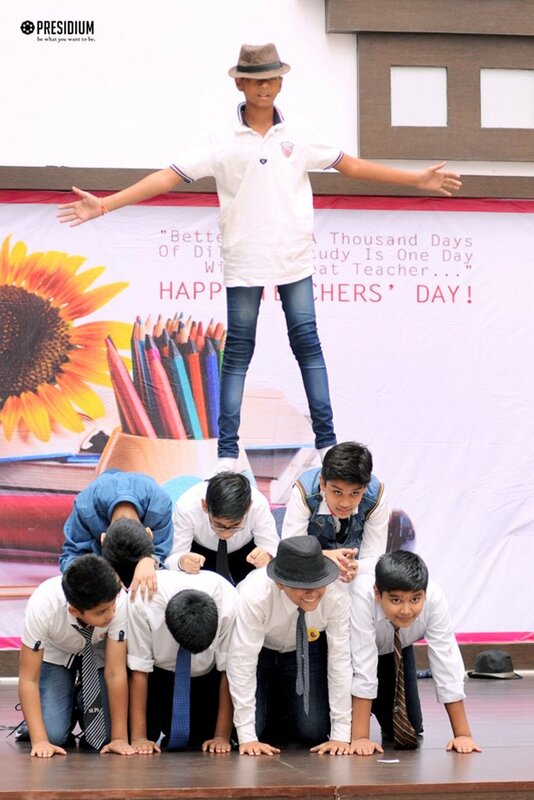 This was followed by a surprise event organized by the students of grades 6 to 8. 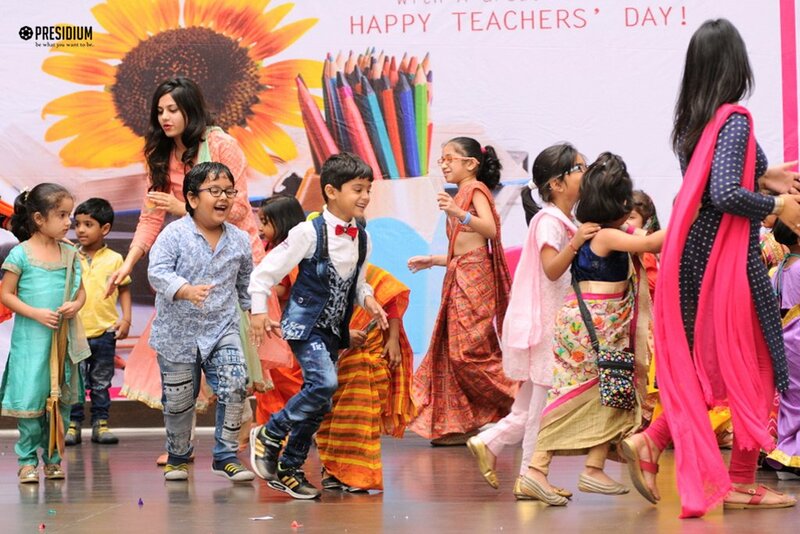 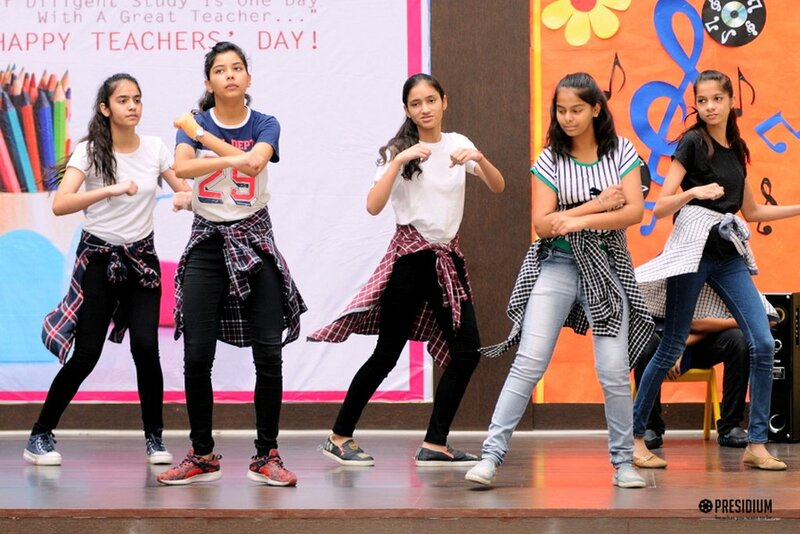 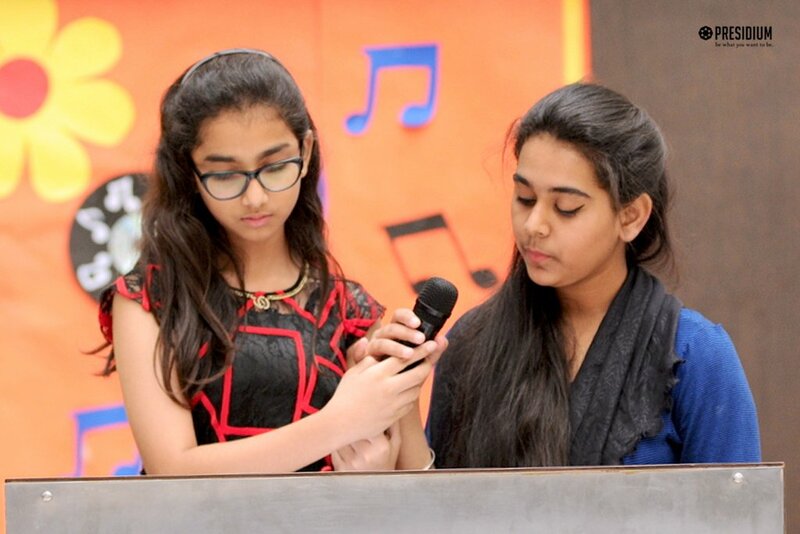 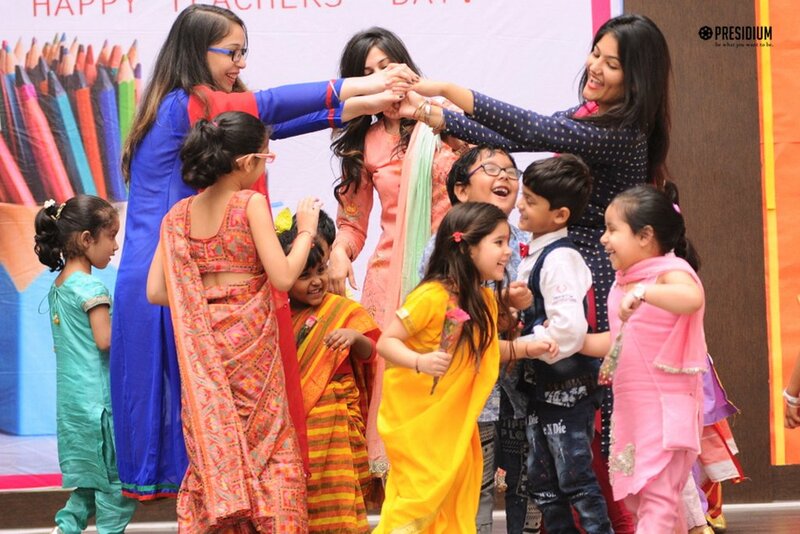 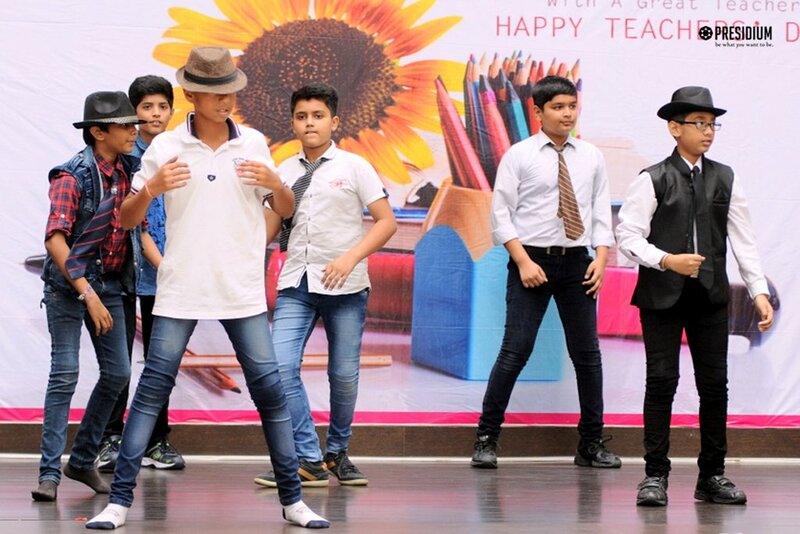 The performances and the gesture of students left a lasting impression in the hearts of the teachers.